Health secretary Jeremy Hunt has dismissed calls for him to intervene to halt the “horrific victimisation” of a whistleblower doctor at Croydon University Hospital.The Conservative MP said he would not act over the case of consultant cardiologist Kevin Beatt, wrongly sacked by Croydon’s NHS trust for raising concerns about patient safety, describing it as “a matter for the trust’s board”.Prime Minister David Cameron last month stepped in to prevent another whistleblower doctor being pursued for nearly £93,500 legal costs by an NHS Trust found to have bullied and sacked her for raising similar concerns. 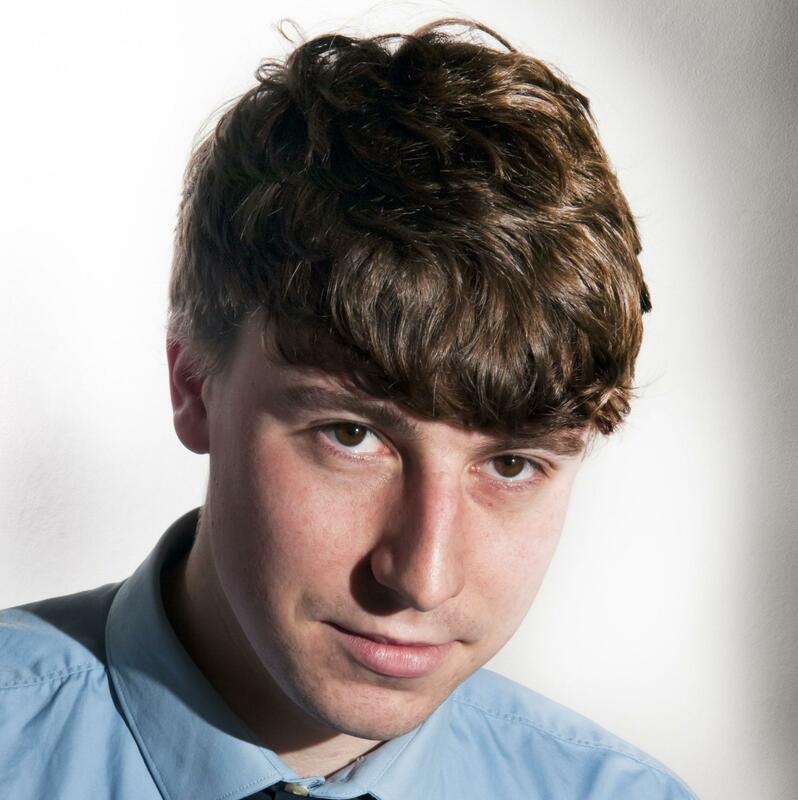 But Mr Hunt, who had been repeatedly asked by a campaigner to intervene in Dr Beatt’s case, said concerns about Croydon Heath Services NHS Trust should be redirected to the trust board itself. David Drew, a doctor who has campaigned for better protection for NHS whistleblowers, wrote to the health secretary in January and again in February urging him to launch an inquiry into the trust’s treatment of Dr Beatt and its chief executive, John Goulston. His second letter said: “Dr Beatt should be exonerated, reinstated and receive a full apology from the managers responsible for his mistreatment. Mr Hunt, who earlier this month told the Croydon Guardian he was unaware of the case, replied to the doctor this week. He said: “[T]he employment of the chief executive of a trust is a matter for the trust’s board. It is for the trust concerned to decide whether a chief executive is fit for the job. He has reported the case to the TDA’s chairman. Dr Drew, in his strongly critical second letter to the health secretary, said: “Your own silence on this matter speaks volumes. And your inaction can only embolden bullying managers and make decent NHS staff even more reluctant to speak up for their patients. How can this help promote a safe reporting culture? 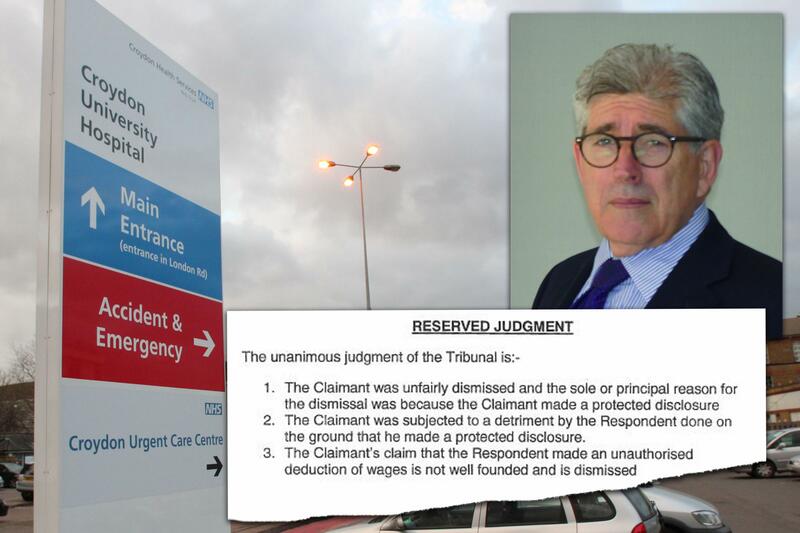 An employment tribunal ruled in October last year Dr Beatt had been unfairly dismissed for whistleblowing on patient safety and staff bullying. An appeals tribunal subsequently found Croydon Health Services had no grounds to appeal the judgment, but the trust still hopes to have that ruling overturned. Mr Hunt is a coward, he only bellows and shouts about the scandal in a general way but is reluctant to take the bull by the horns. The NHS can’t afford the money that is wasted on these matters. How many people have died waiting for treatments that may have been available faster had money not been wasted in these matters? Impossible to calculate perhaps but it’s time this farce ended. The question now is how suitable is Mr Hunt is for the post of health secretary. Someone involved in changes to the airline industry would perhaps be more suited as the change in culture there was fast and effective. A new broom sweeps clean.